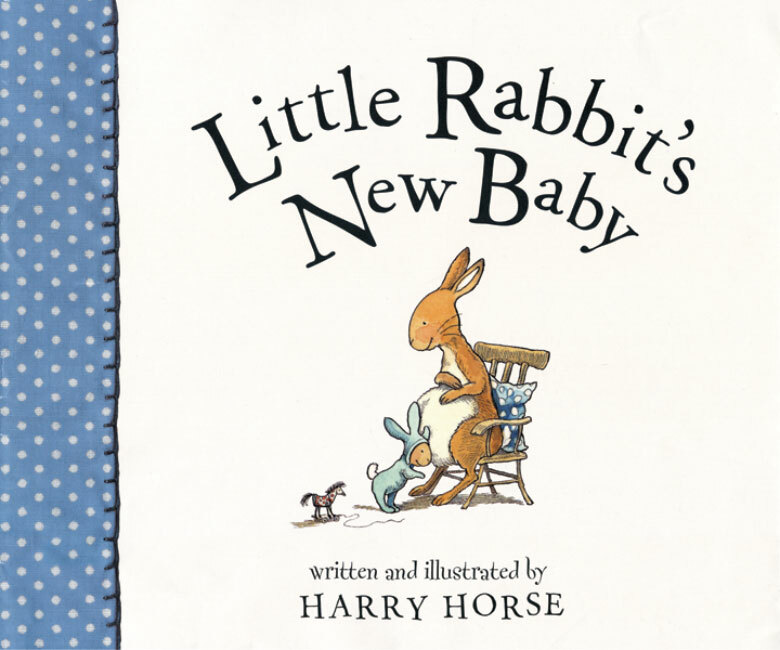 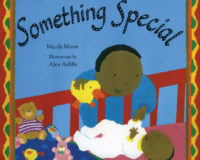 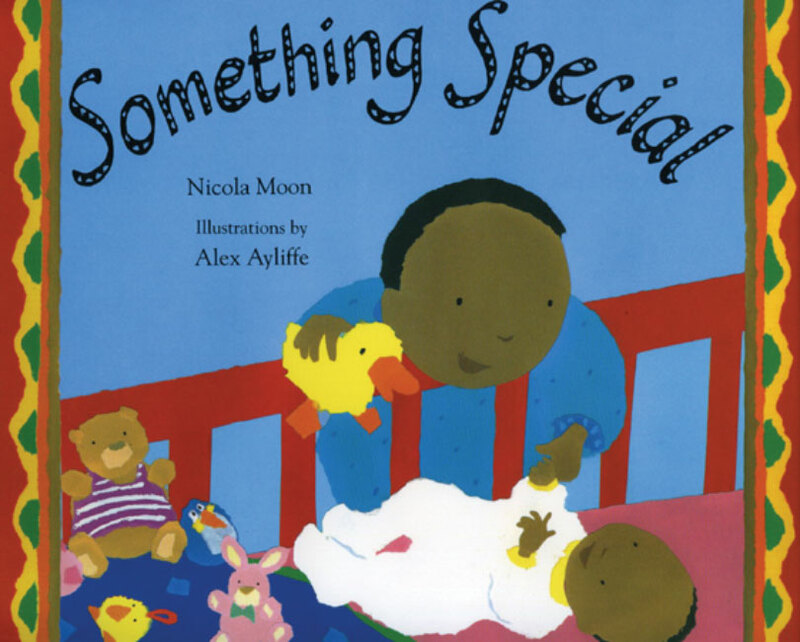 Little Rabbit’s New Baby – Peachtree Publishing Company Inc.
Mama is expecting a baby and Little Rabbit is going to be a big brother! He’s full of plans; he will teach the baby to play all sorts of games and be the best big brother ever. But having babies around might not be as much fun as Little Rabbit thought. 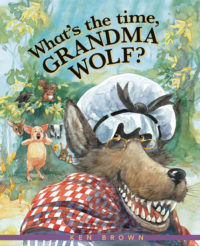 They take up all of Mama’s and Papa’s time. 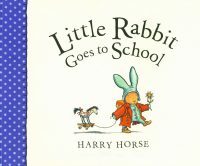 “It’s not fair!” cries Little Rabbit. 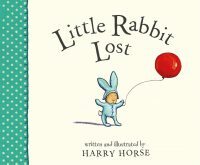 But one night when a tired Mama and Papa are at their wit’s end, Little Rabbit comes to the rescue and begins to understand what an important job it is to be a big brother. Young readers will relate to Little Rabbit’s challenging situation as he learns to cope with change and upheaval in his home. 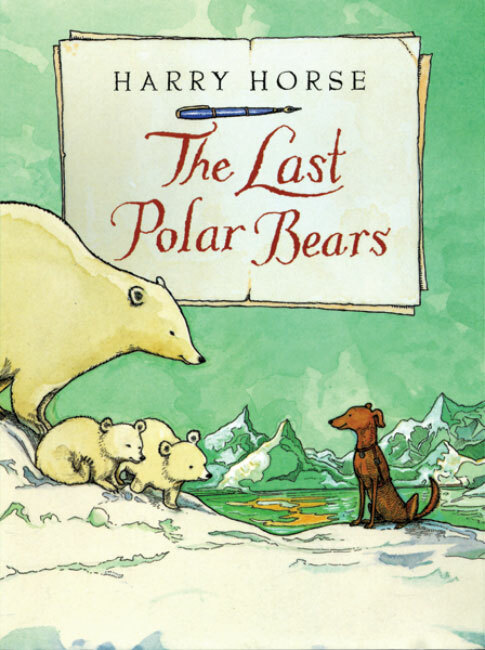 Harry Horse’s colorful and buoyant illustrations vividly bring to life the indomitable hero in this gently uplifting and reassuring story. 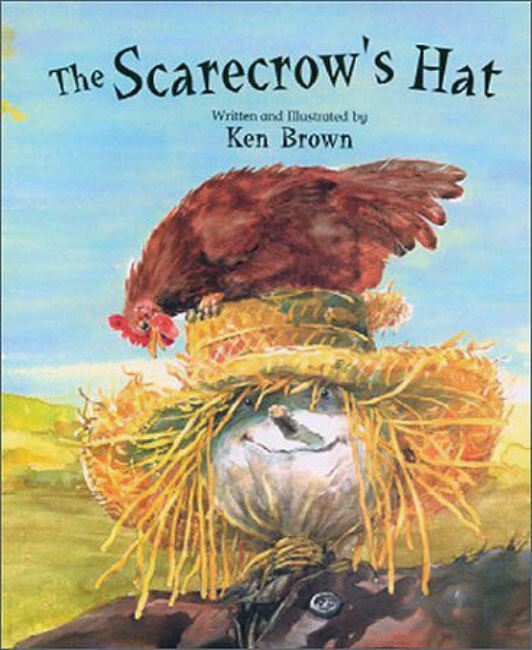 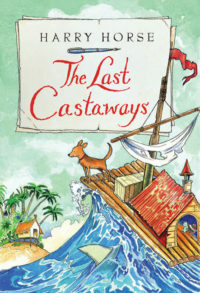 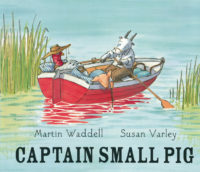 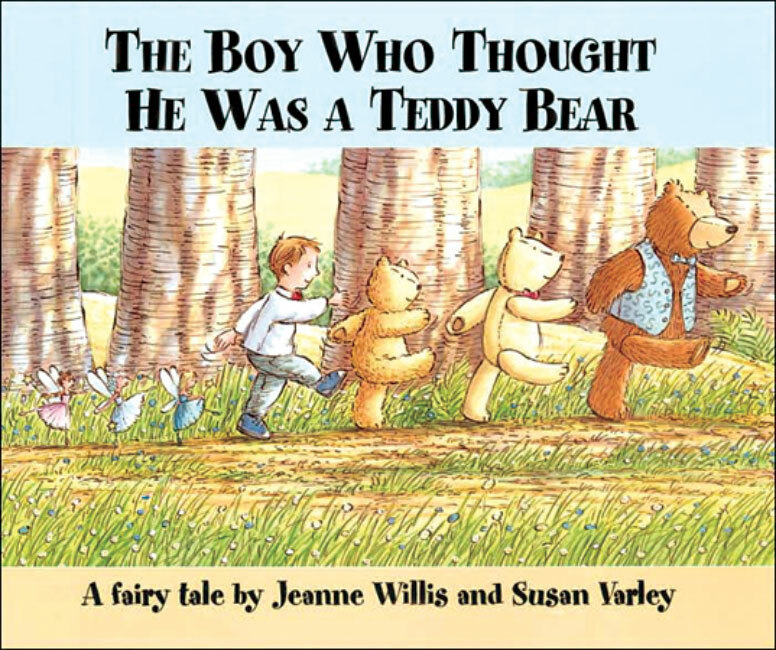 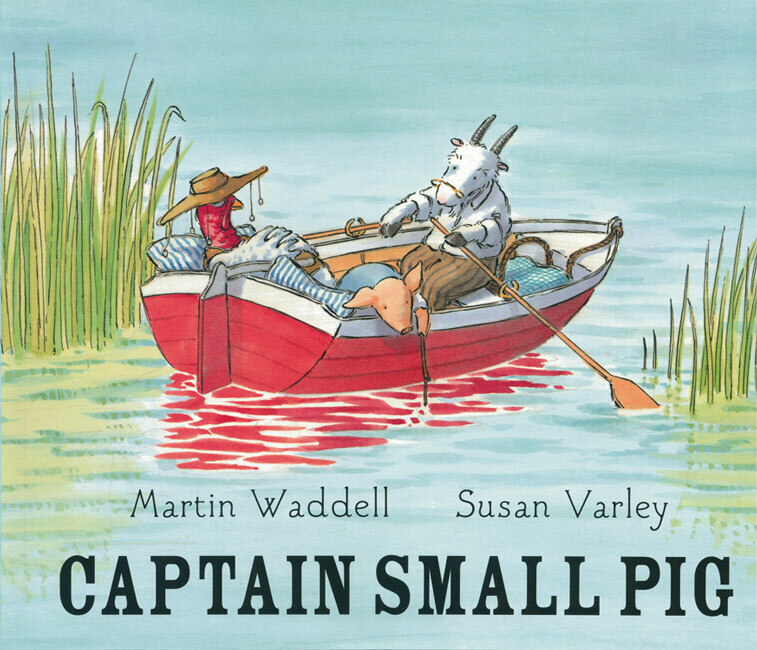 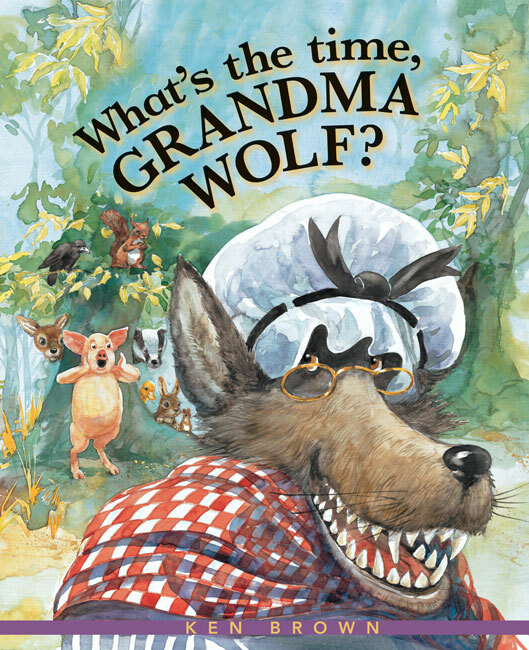 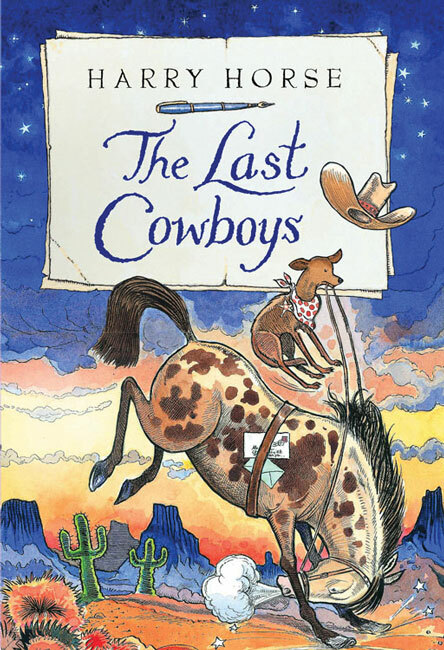 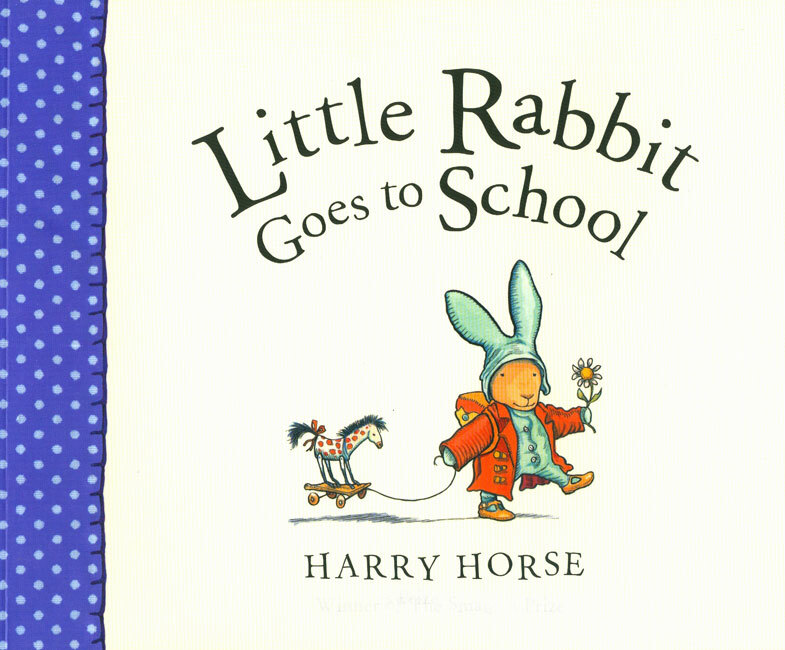 For more on this title, visit the Little Rabbit website here. 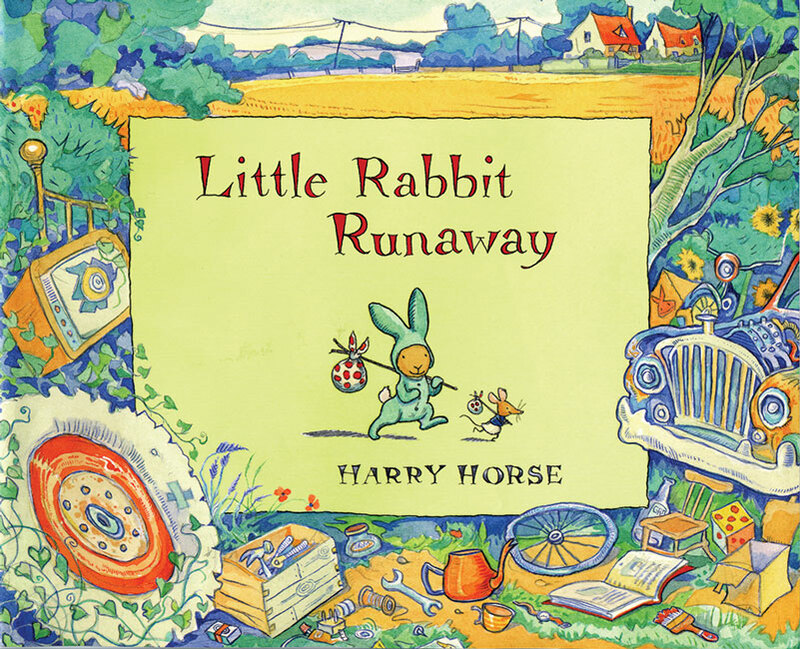 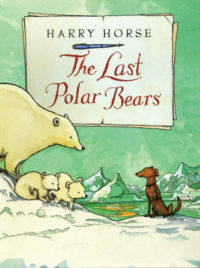 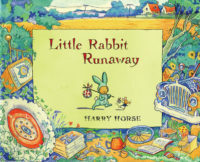 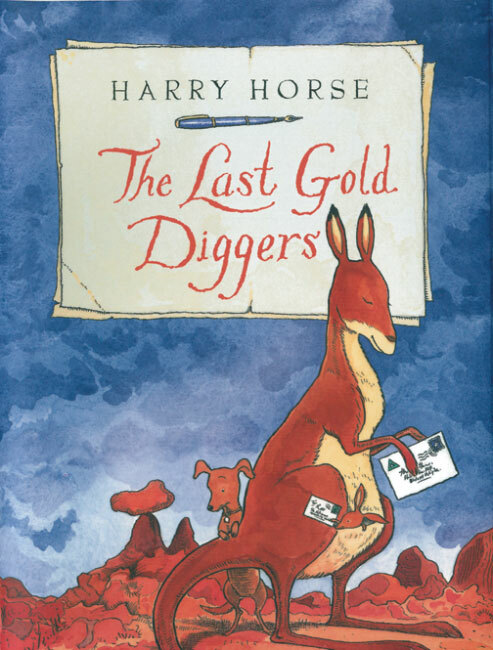 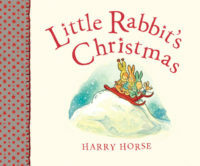 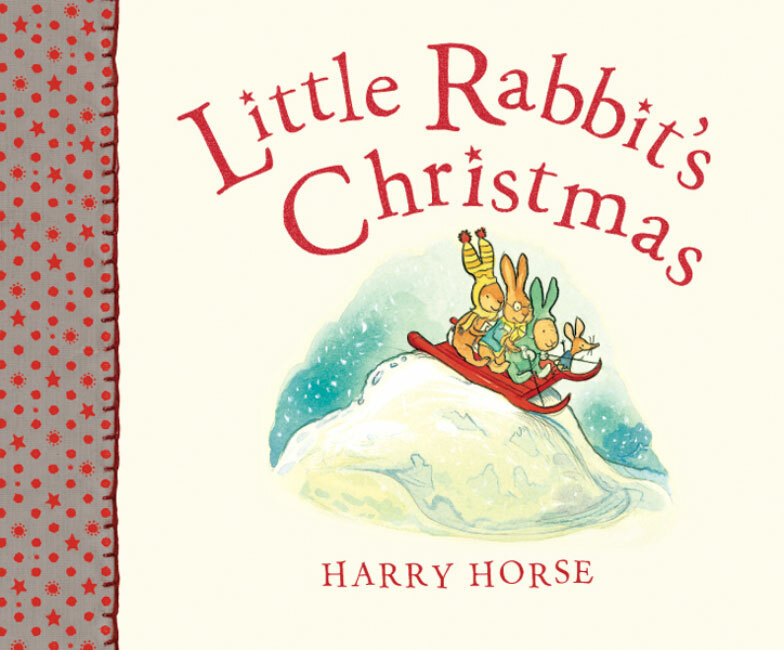 Harry Horse wrote and illustrated many books for children, including the popular Little Rabbit picture books and several Middle Grade novels. He was also a political cartoonist for several national newspapers in the United Kingdom. 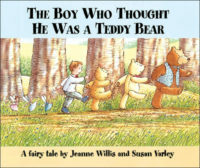 He passed away in 2007.